Currently there are 6 lots to choose from. These lots can be purchased separately, combined, or as a whole. Lots 9 & 10 are beside each other, 15 & 16 are beside each other, and 10 & 11 are beside each other. 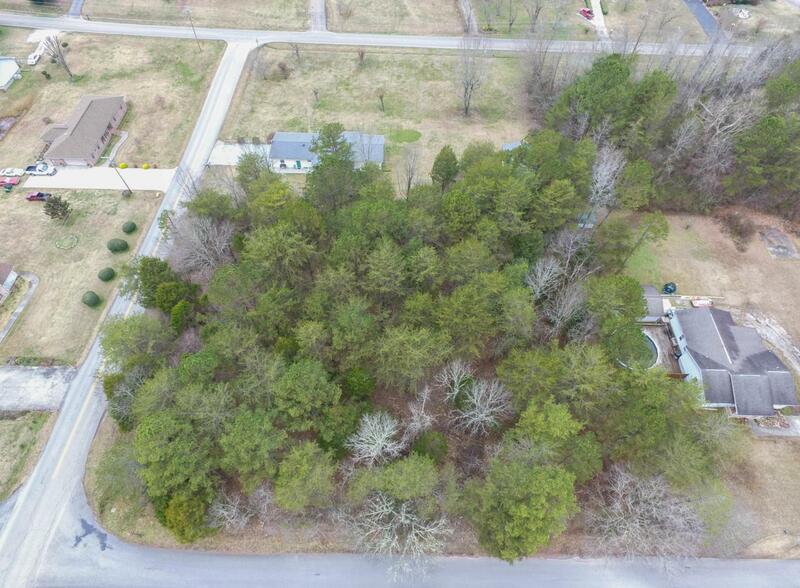 Each lot is over a 1/2 of an acre with all utilities available at the road. The lots will allow for a double wide on a permanent foundation or a traditional built home. The lots under brush have all been cleared to allow you to walk the property to determine where to put your new home. As housing prices have continued to increase level building lots have vanished. Call today for more information about these lots or to discuss your new housing options. Listing provided courtesy of Stephenson Realty & Auction.